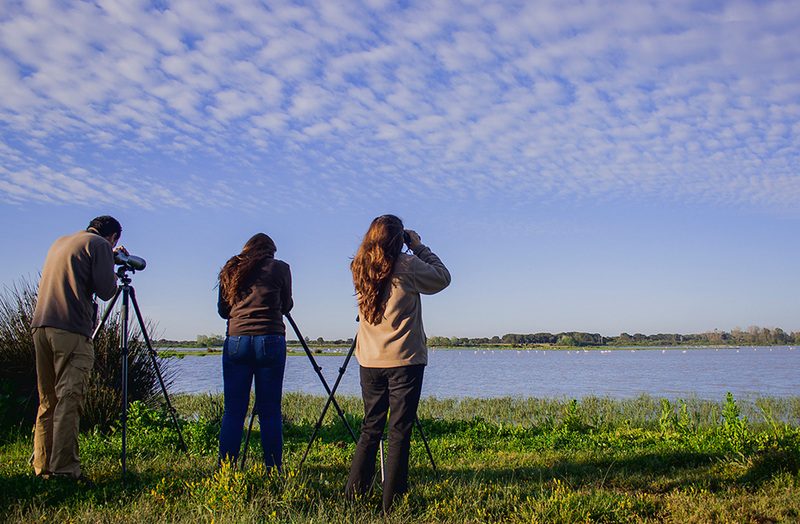 The group tours organised by Doñana Reservas to Doñana National Park are perfect for enjoying in the company of family, friends or colleagues. You can decide with whom to share the experience. Companies and travel agencies often book this tour for groups due to its convenience. We also provide tours for groups of elderly and people with reduced mobility. Pick-up location: Tailored to the group. Our guide will pick you up at your hotel in El Rocío or at our facilities in El Rocío. Vehicles: Various models. Up to 30 seats. These tours begin at El Rocío. 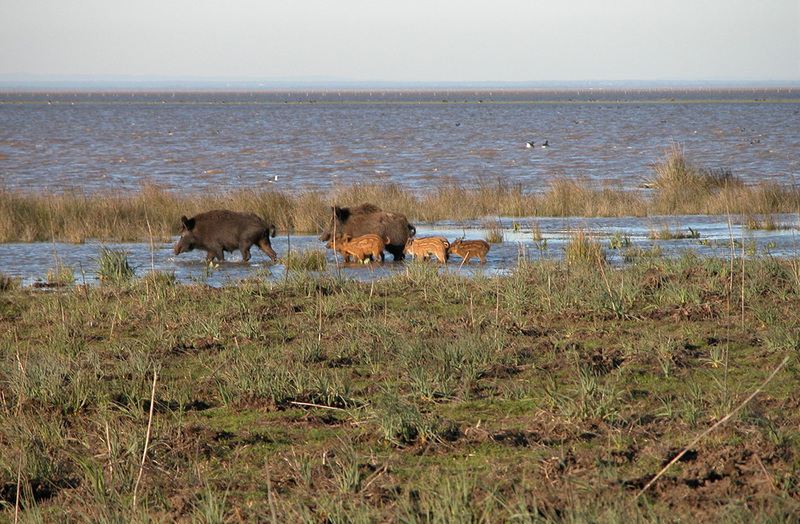 It then ventures into the forests and marshes in the north of Doñana National Park. 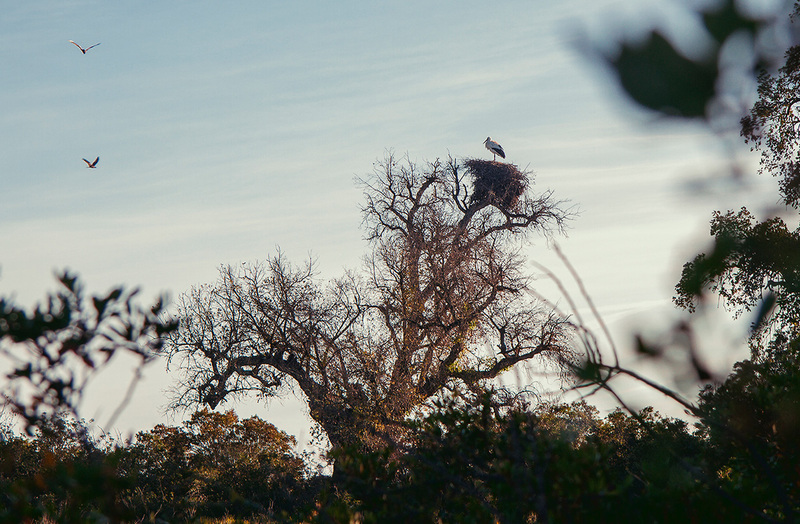 Whilst the Iberian lynx inhabits the pine and cork oak forests, the marshes are home to an amazing variety of birds. Another place of particular interest is the José Antonio Valverde Visitors Centre, home to the largest breeding colony of Ardeidae in Doñana. Our expert guides will provide insight throughout the tour, which is also available in English on request in advance. All our activities include complimentary optical instruments (individual binoculars and a telescope for the group). 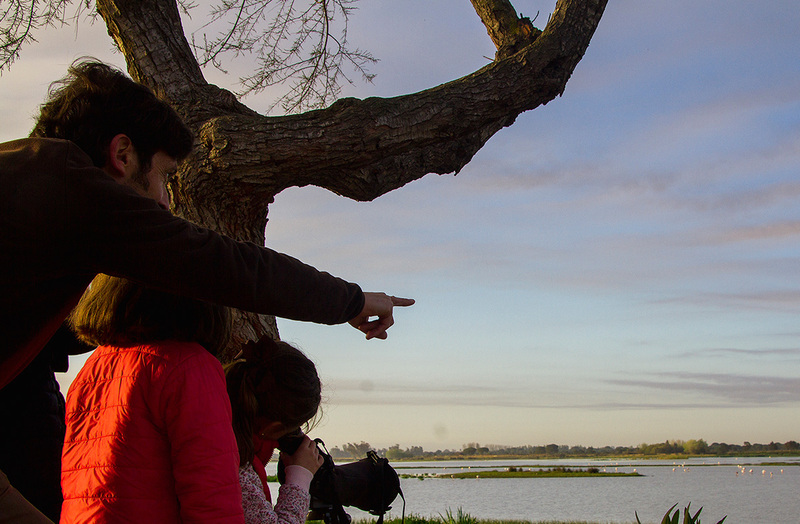 Doñana Reservas seeks to ease access to Doñana National Park for groups of disabled people. We offer guided tours at very affordable prices between October and February. The itinerary and content is identical to the Classic Tour. Not suitable for people in wheelchairs or very limited mobility. The price is €15.00 per person (VAT included). One free carer or companion for every 20 paying visitors. Offer valid for groups of more than 12 people.